The Butterfly House became a division of the Missouri Botanical Garden in 2001. 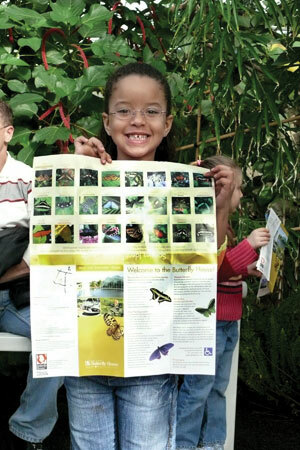 Membership includes free admission to the Missouri Botanical Garden, Butterfly House, and Shaw Nature Reserve. Members also receive discounts in our shops and on all classes, special member events, reduced admission to festivals, the Bulletin magazine, a thank-you gift, and much more!